Tae Kwon Do Life Magazine – Page 19 – "A Celebration of Life through The Martial Arts"
On behalf of the staff, writers, and contributors of Tae Kwon Do Life Magazine, I wanted to say thank you for the warm and generous welcome we received upon announcing the launching of our publication. We are committed to presenting unique, inspiring, and educational stories from every corner of the Tae Kwon Do universe, from the results of the most important competitions, to the latest training regimens, to the stories of compelling, athletic struggles. Our mission is to present the stories of people’s lives in, through, and about Tae Kwon Do. 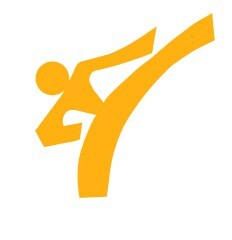 You can submit your story ideas to tkdlifemagazine@gmail.com You can find us on the web at www.tkdlifemagazine.com . Be sure to visit us on FaceBook. Our first print issue is coming soon!!! 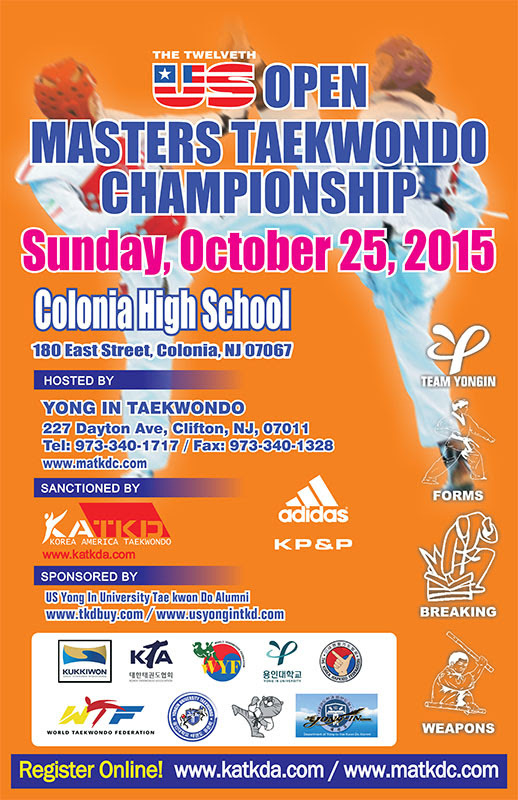 Event Notice-The 12th US OPEN MASTERS TAEKWONDO CHAMPIONSHIPS. Greetings Grandmasters, Masters, Instructors, Coaches, Referees, Competitors and Parents! 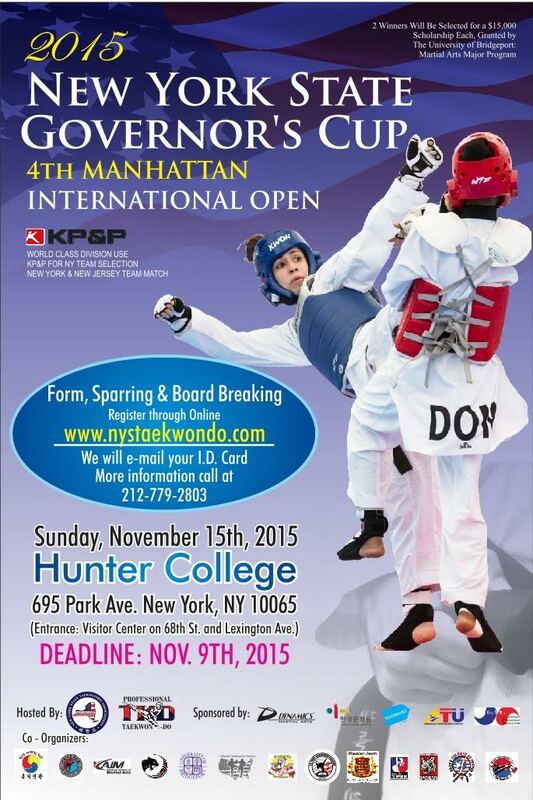 Please accept this invite and your students to The 12th US OPEN MASTERS TAEKWONDO CHAMPIONSHIPS. The event is a great opportunity for your students to participate in WTF Form,Sparring,Will be judged using the WTF/USA TaekwonDo rules and regulations.The Open Form,free-Style Breaking,and Free -Style Weapons,events will be open to all Martial arts.Continuing with the Martial Arts traditions we respect and are open to all students and Masters who want to participate. against schools and students from around the NY/NJ/CT/VA/MD/PA/OH/MA and ME areas. We welcome your participation. Welcome to Tae Kwon Do Life Magazine! Welcome to the new home of Tae Kwon Do Life Magazine.